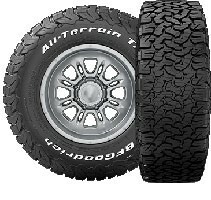 BFGoodrich All-Terrain T/A KO2 has a 20 percent tougher sidewall and features race-proven CoreGard Technology to take on the toughest road hazards with confidence. 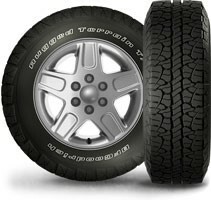 The split and bruise resistant sidewall rubber is derived from BFGoodrich’s race proven Baja T/A KR2 tire. 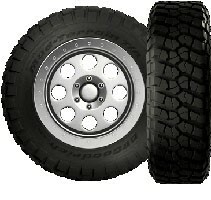 Adding a thicker, extended shoulder rubber down the sidewall helps to protect more of the critical sidewall failure zone. 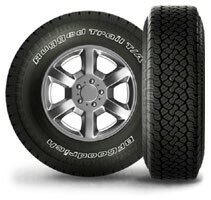 BFG has longer teadlife tires that extend your adventures on and off-road.